An interesting DVD that leaves a lot to be desired. Price: $10 to $30. Average is about $18. Year: Up-to-date as at 2001. Seems to be published in 2004. 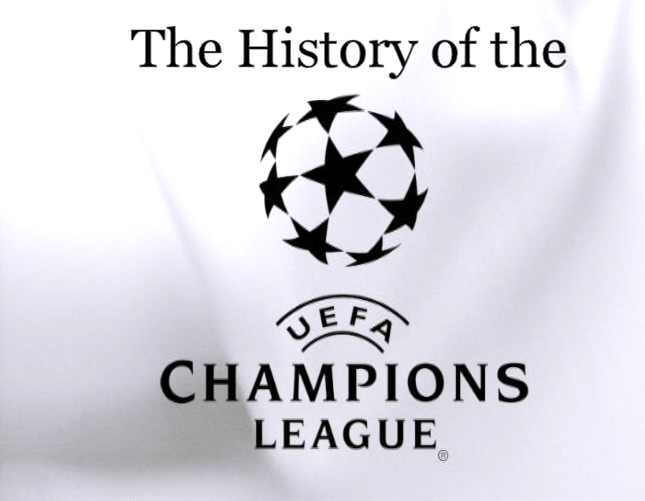 The History of the UEFA Champions League provides what could best be described as a cursory glance of the competition since its inception in 1955 when it was known as the European Champion Clubs' Cup. Household icons like Gerd Müller, Van Basten, Platini, Reichardt, Di Stefano, Raul, Del Piero, Figo, Giggs, Scholes, Mcmanaman, Shevchenko and Rivaldo feature fairly prominently. Highlights of many important moments in the history of the competition are also readily on hand. 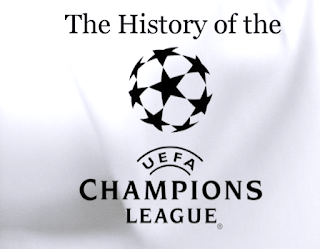 History: This part gives a broad brush overview of the tournament since the very first one in 1955 where Real Madrid beat Stade de Reims to the inaugural title. The section is certainly interesting but sometimes a bit hard to follow given the pace in which we are shown landmark events, especially to a newcomer like myself. Nonetheless perhaps to the average football historian or buff, going through actual footage of the matches played will perhaps make for some pleasant viewing. Such footage includes the advent of the Italian clubs in AC Milan and Inter and the rise of the Dutch clubs in Ajax and Feyenoord. The impressive early legacy of Real Madrid and Benfica (enter Eusebio!) is also covered. Viewers are reminded of Barcelona's early struggles to obtain the European crown, as well as the heydays of Nottingham Forest, Ajax, Feyenoord, Bayern Munich, PSV Eindhoven, Aston Villa -- many of these names are certainly known today but are probably not associated with 'greatness' (with the exception of Bayern of course). 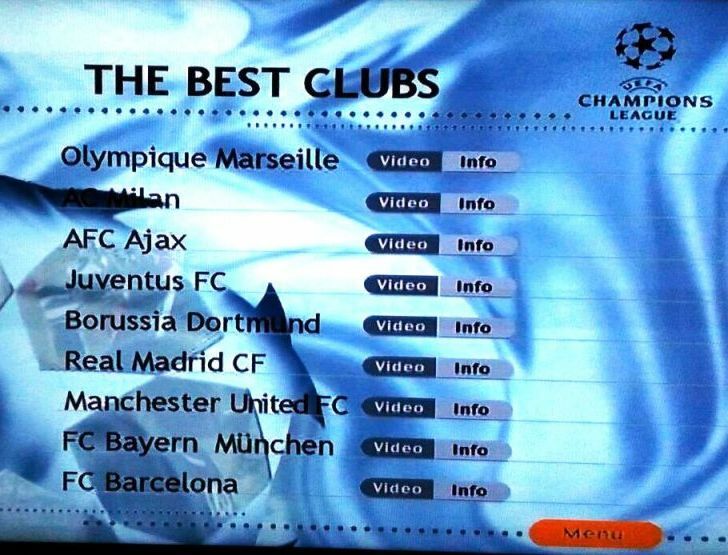 "Best Clubs": Featuring Marseille, Milan, Ajax, Juventus, Borussia Dortmund, Real Madrid, Manchester United, Bayern Munich, Barcelona. 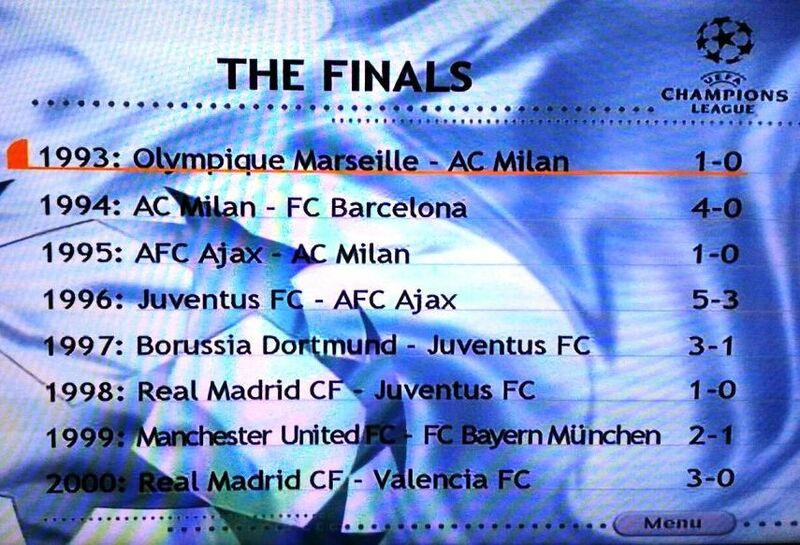 All finals from 1993 to 2000. 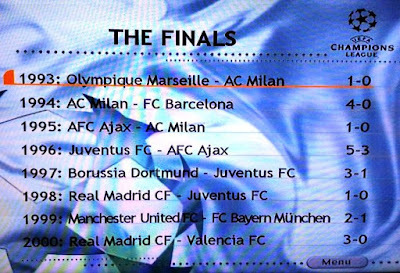 The 2000/2001 season, which is only shown from the Quarter Finals onwards. The DVD is almost entirely 'voice-overed', something I quite detest as I think live sound, footage and commentary is always the best. The elevator music played in the background is also highly objectionable but perhaps bearable. The 2000/2001 season segment of the DVD is probably the low point of this DVD, with very limited highlights of matches and too many voice-overs rather than live commentary. There is also a bit of overlap in the sections "Best Clubs" and "Finals from 1993 to 2000" as the former section inevitably shows footage from the final of that year to demonstrate the strength of a certain club. For the Best Clubs section, the highlights tend to be a bit one-sided in the sense that most of the footage seems to concentrate on the scoring of goals only for that particular club being covered, which is somewhat understandable. However, from an educational perspective, I did enjoy the highlights reel in the Finals from 1993 to 2000 and the Best Players section. In the latter part, the commentators will occasionally give you some interesting or random facts, such as, for example, that Jari Litmanen (of Ajax and Finnish Hall-of-fame status) used to play for Finland in Ice Hockey. The early history section was a bit hard to follow but was nonetheless interesting to see. It taught me many things. For example, although Barcelona may be dominant in recent years, for much of the earliest period of the European Cup Real Madrid were dominating the show as Barcelona struggled to get to its first title. Fans of 'big clubs' will no doubt enjoy seeing the brief segments on their particular club's history - in Manchester United's case, for example, the 1999 Final against Bayern Munich is shown and commented on at least two occasions, and highlights from Giggs, Scholes, Beckham, Keane, Yorke and Cole over the years feature prominently. As mentioned above, a general overview of the glory days of clubs gone past is also readily proffered. I think this is a decent DVD to have - however the cursory presentation of the early history of the competition as well as its voice-overs and unnecessary music certainly leave a lot to be desired. The coverage of the 2000/2001 season is also rather disappointing. All-in-all though, I suppose this DVD will do for those who are interested in the history of the competition, particularly when one has regard to its coverage of the finals from 1993 to 2000 as well as its segment on Best Players. If you are looking for the most accurate football betting tips on the Champions League. I suggest you to use this site Champions League free betting tips.